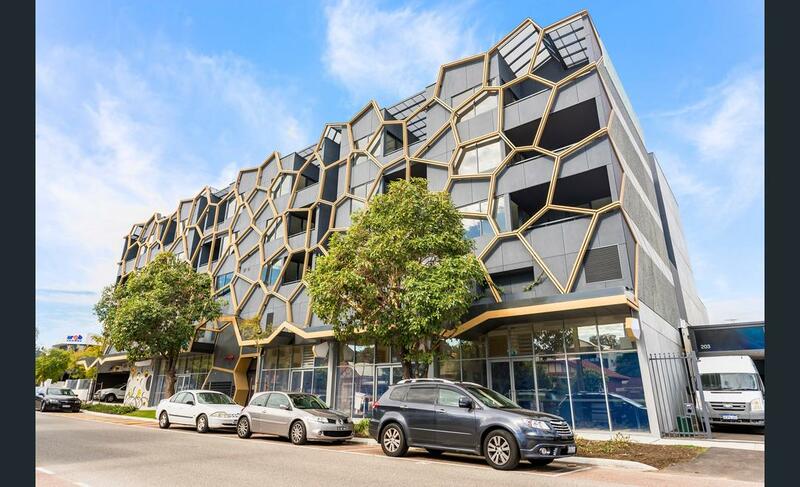 Located conveniently in the Heart of Leederville, M24 apartments is surely one of the kind. 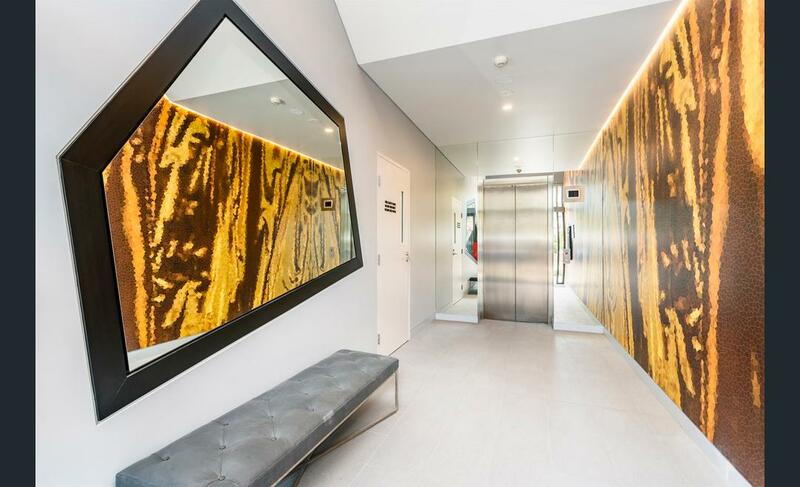 Being one of the most well designed residential building located in Leederville, residence in M24 enjoy quiet relaxation after work but at the same time, have access to a fastpaced city lifestyle. Just a short walk, residents will find themselves on the busiest street in Leederville with access to delicious food and quality coffee. Hop on the public transport nearby and you will be within reach of anywhere in Perth. Tenants will enjoy the open plan living area with access to the balcony perfect for entertaining your guests, and opening up to the modern kitchen which has quality European stainless appliances including electric cooktop, electric oven, and dishwasher. The bedroom comes with a built-in wardrobe as well as quality carpet. 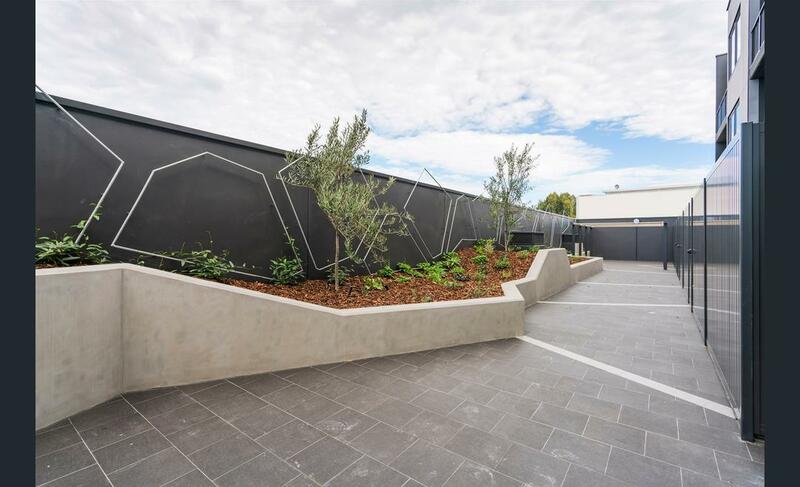 The building is installed with an intercom system, security lights, and swipe card entry to ensure residents safety.NBN is also available in the building.